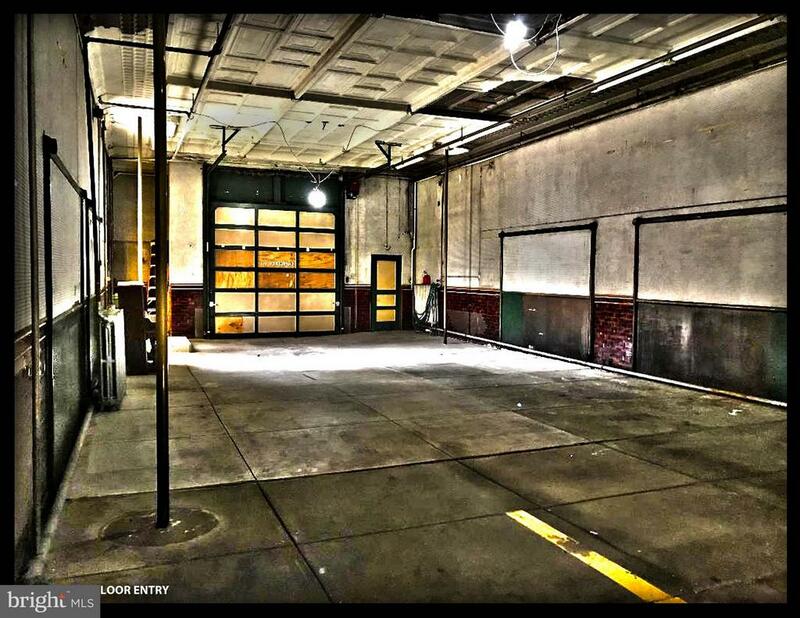 Have you every dreamt of calling a firehouse home? 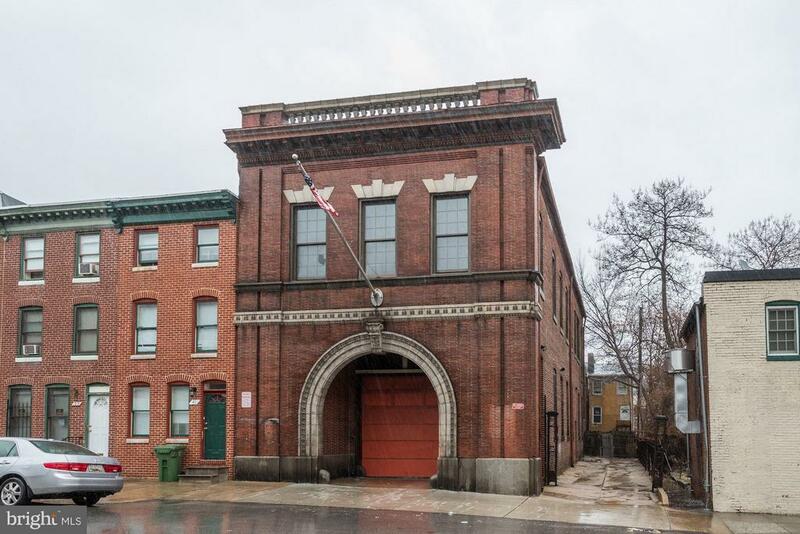 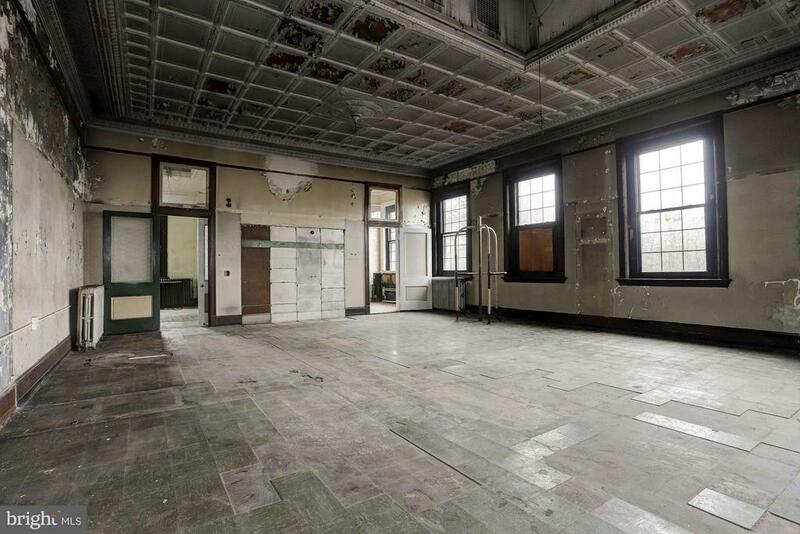 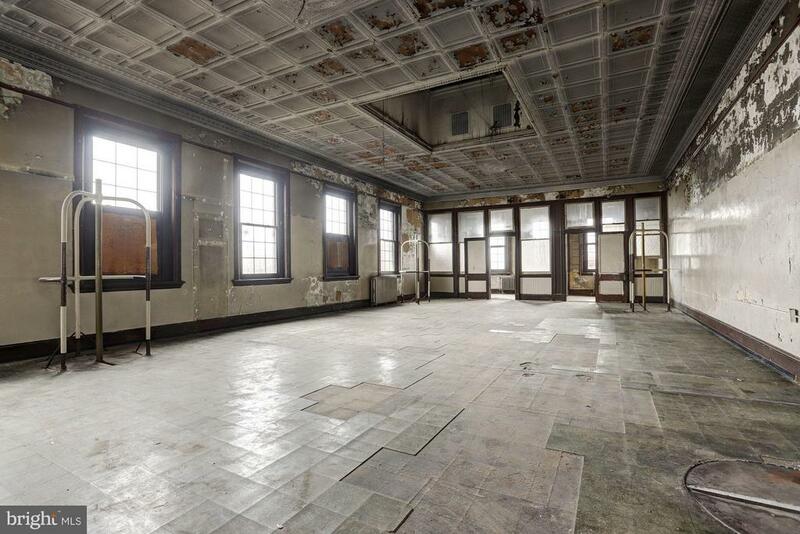 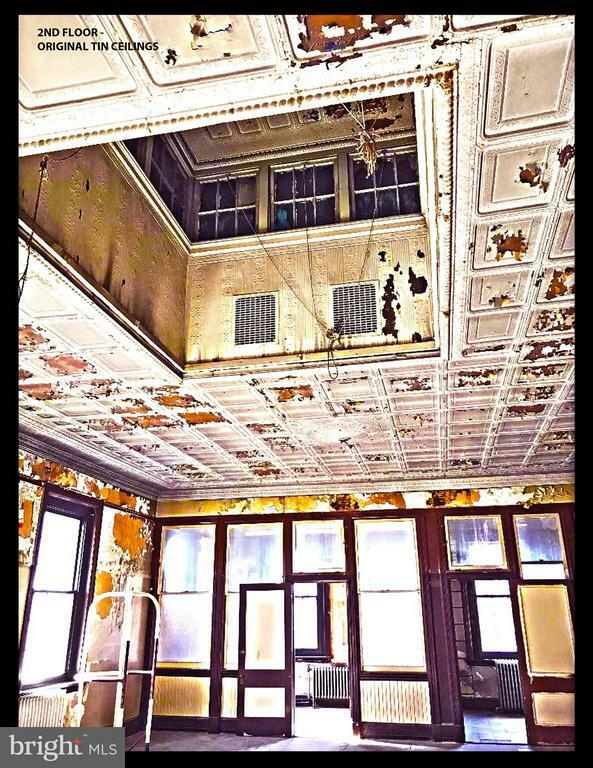 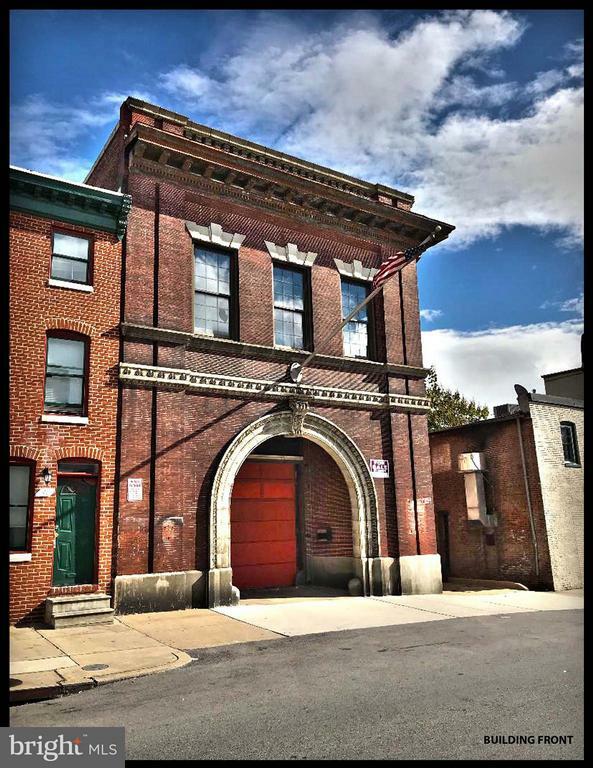 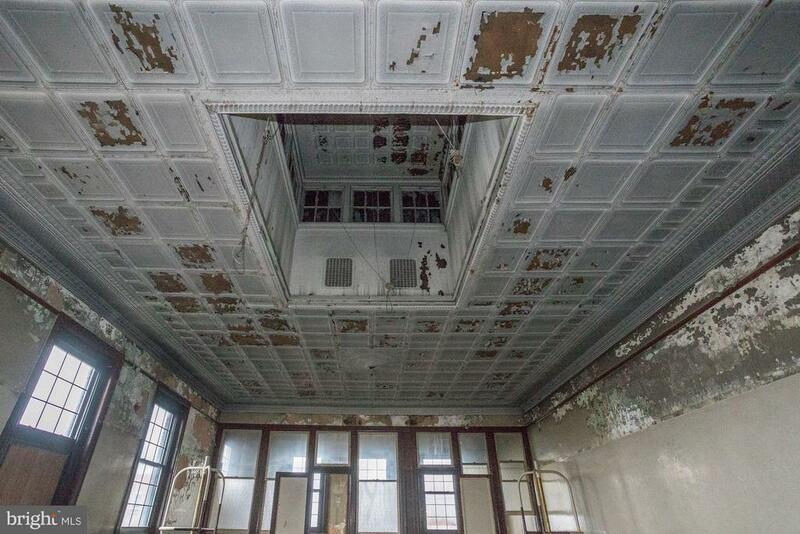 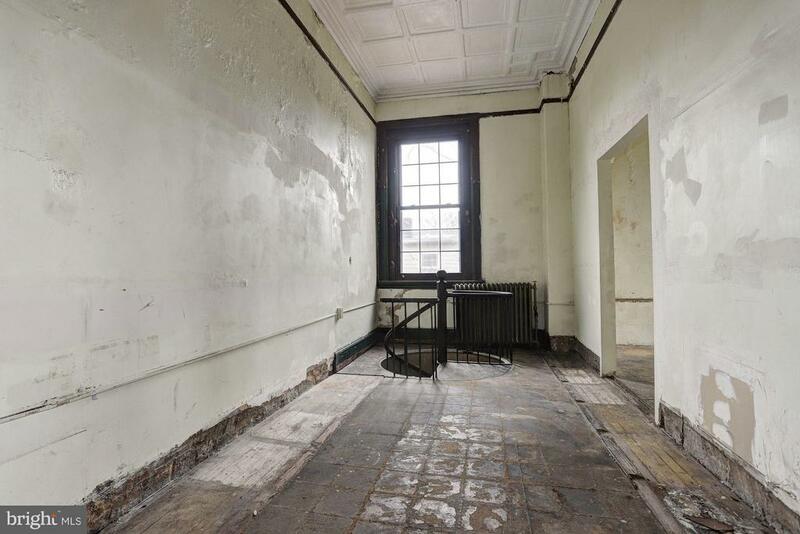 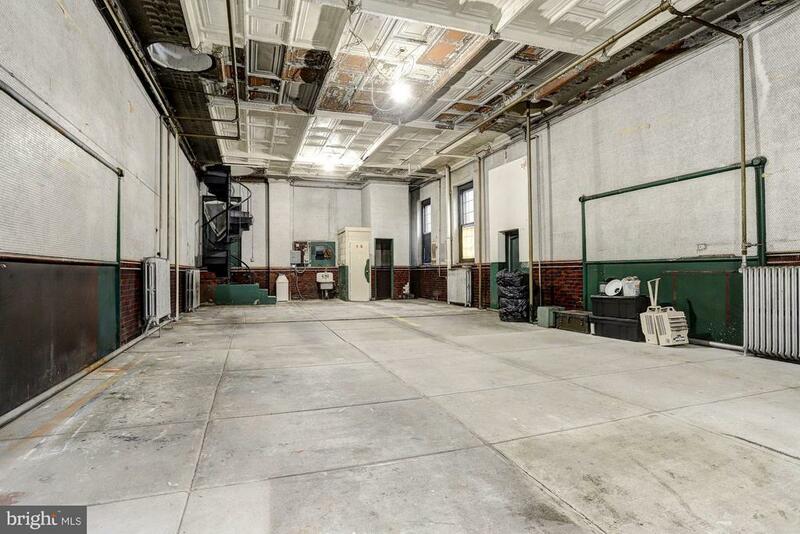 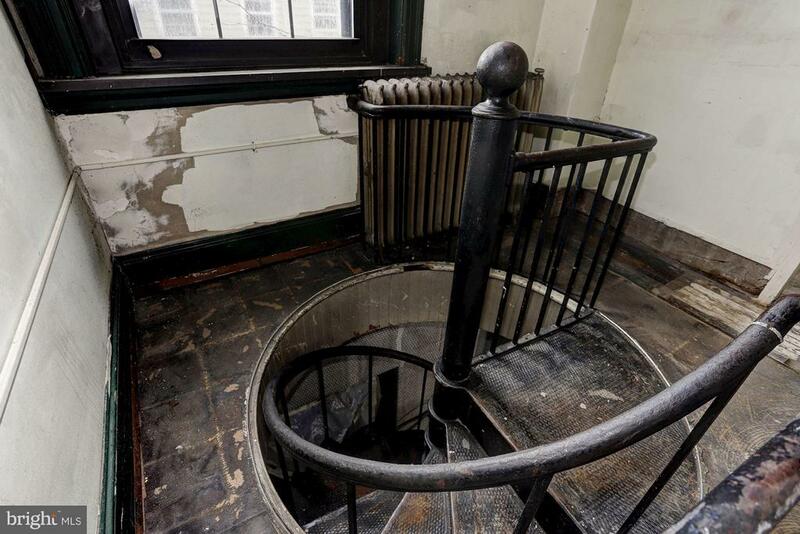 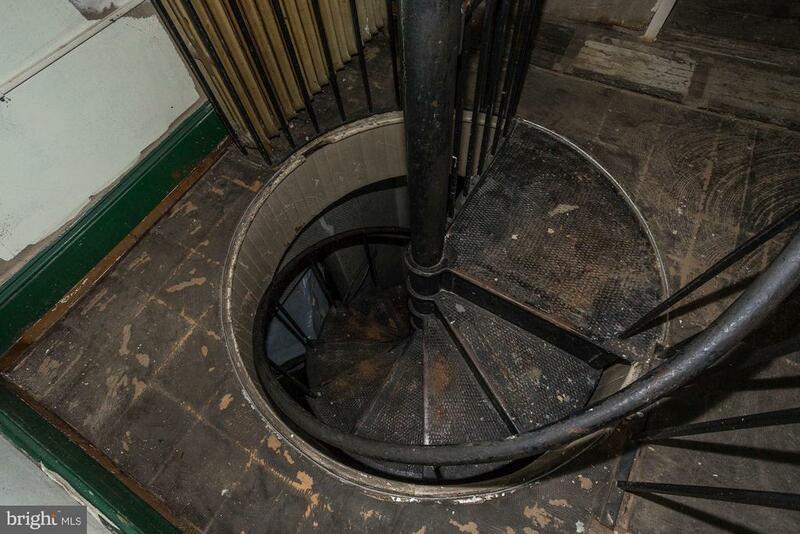 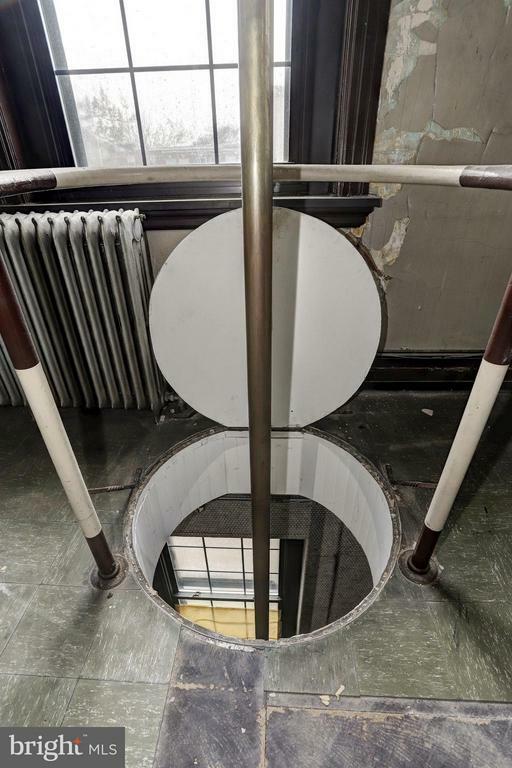 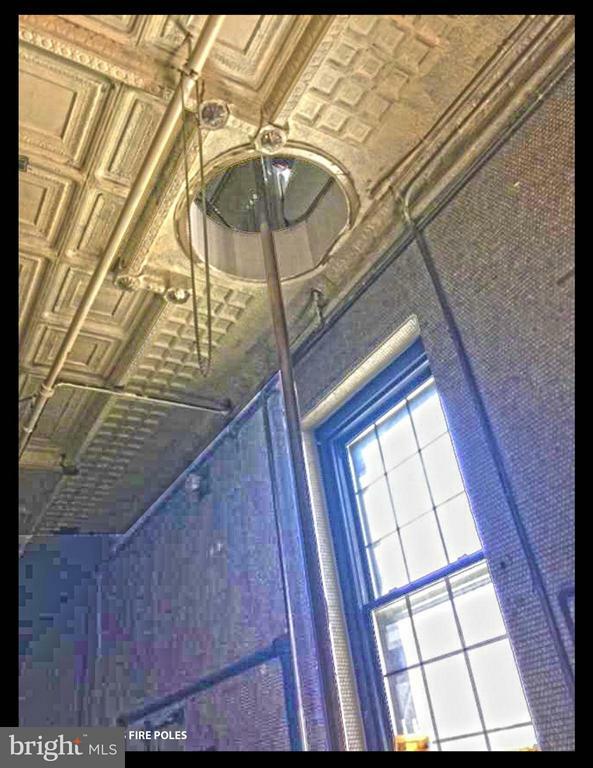 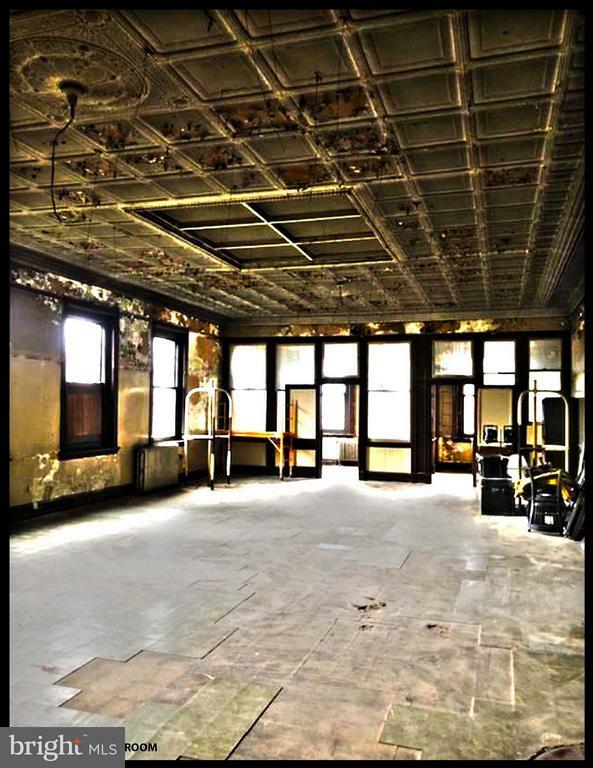 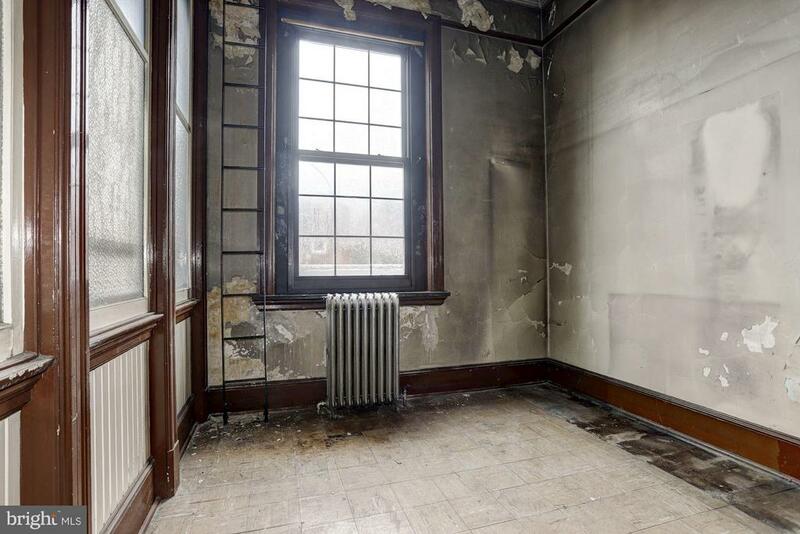 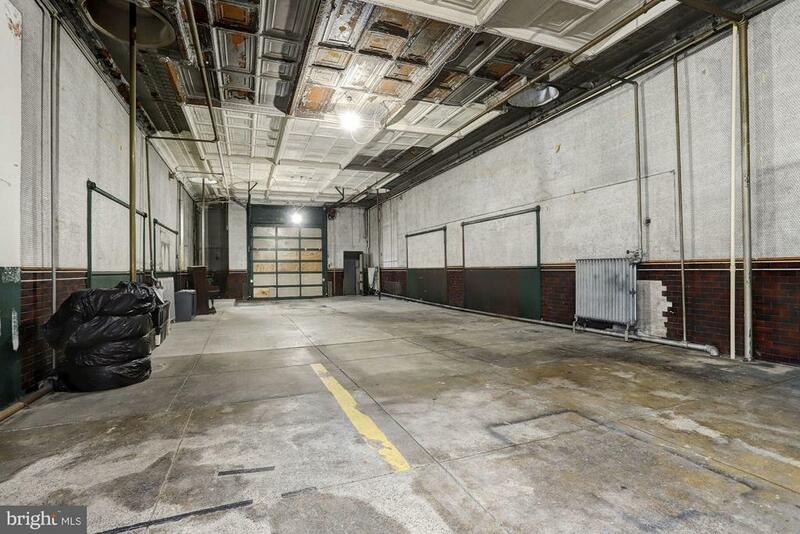 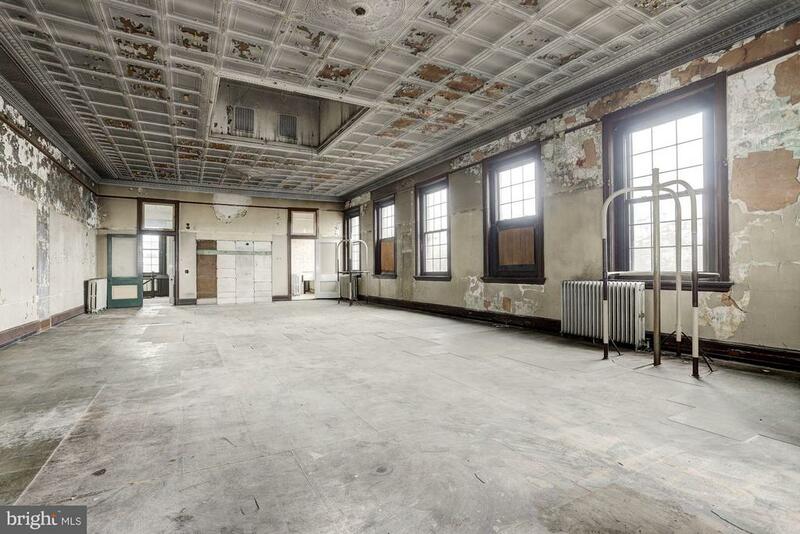 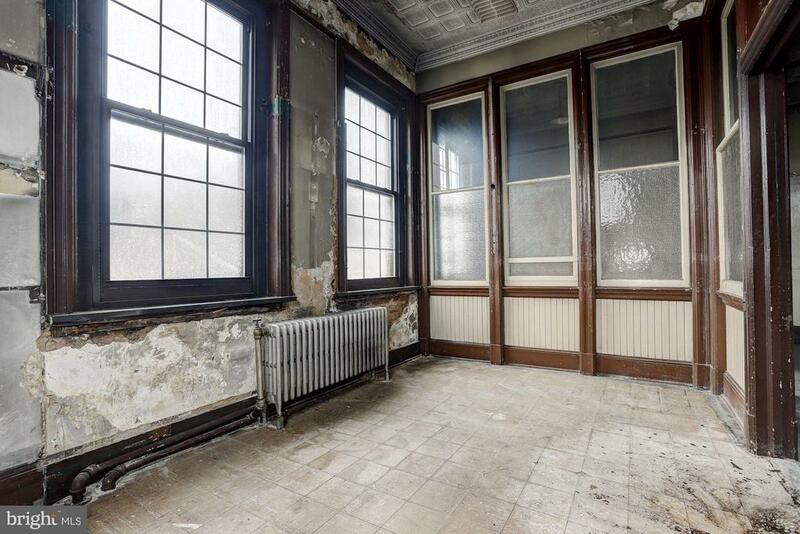 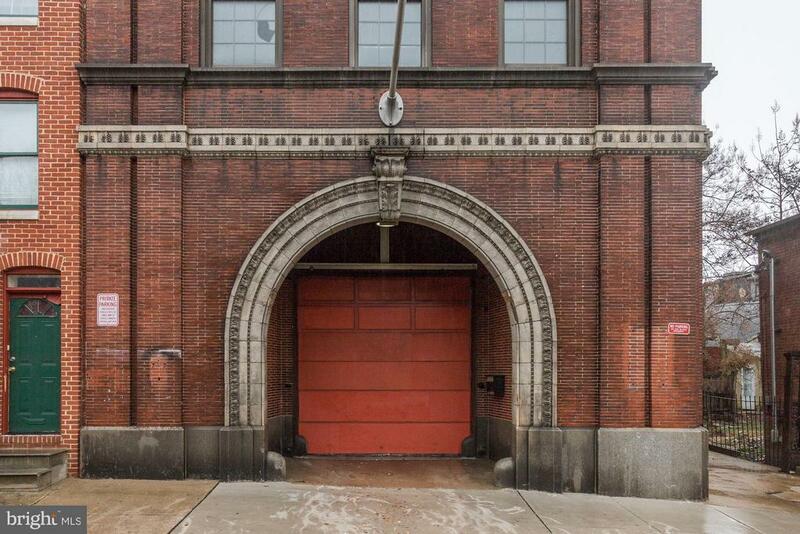 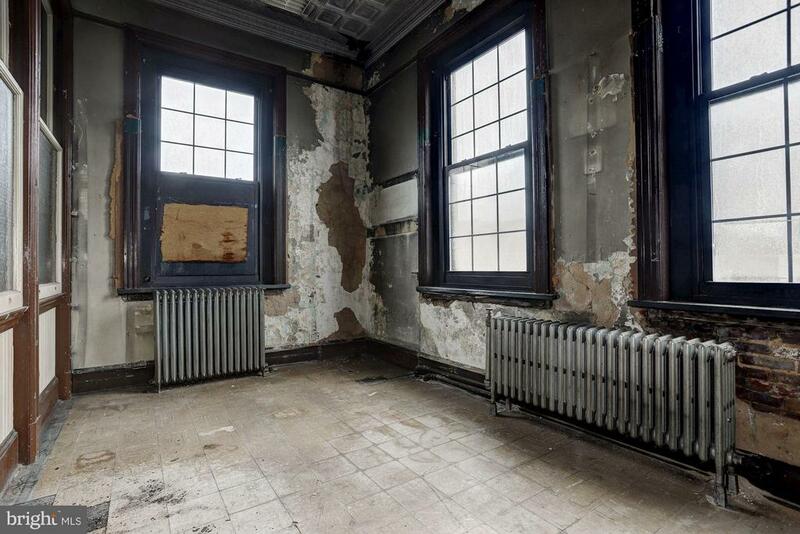 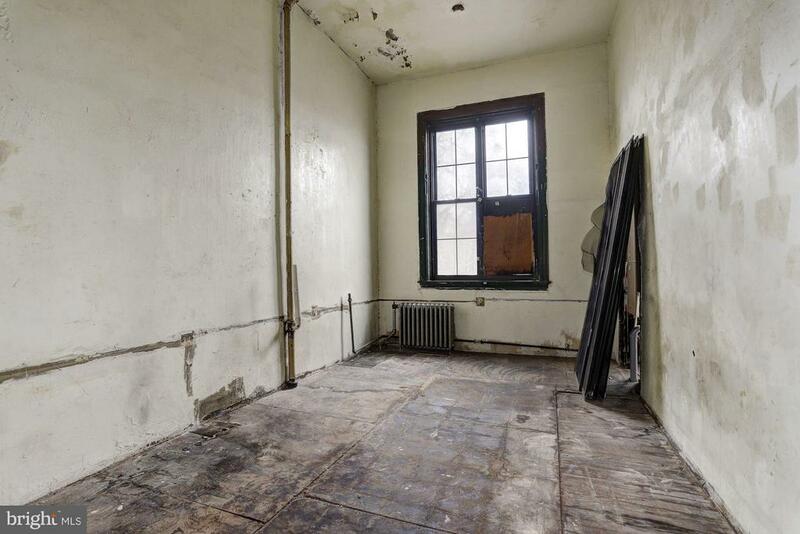 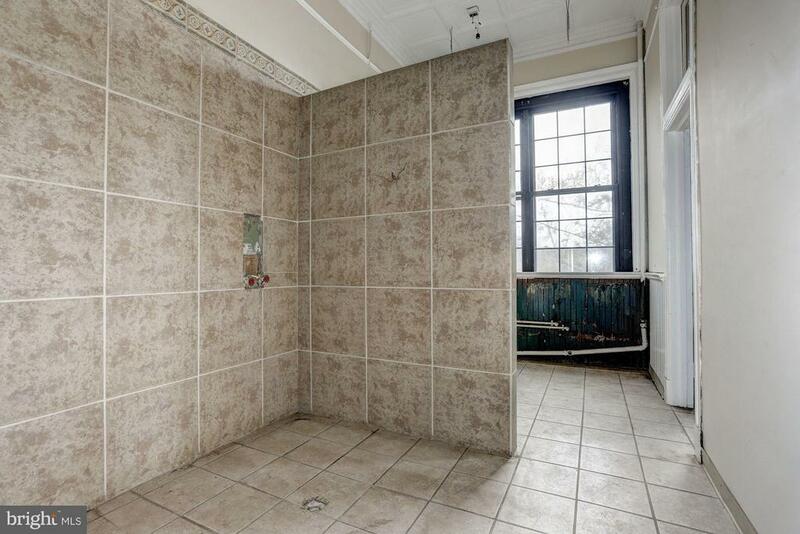 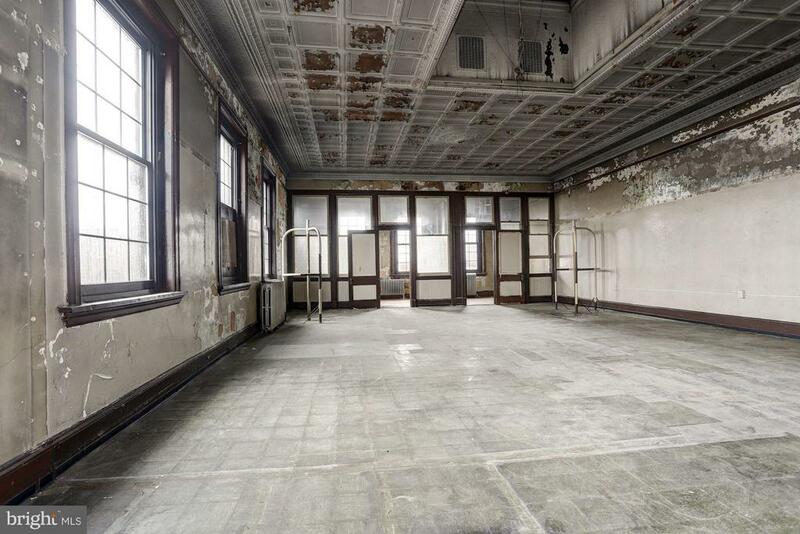 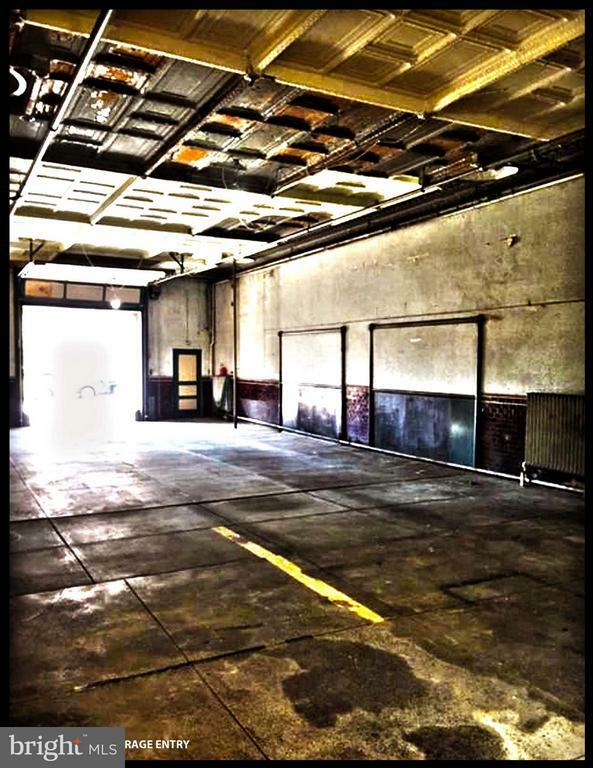 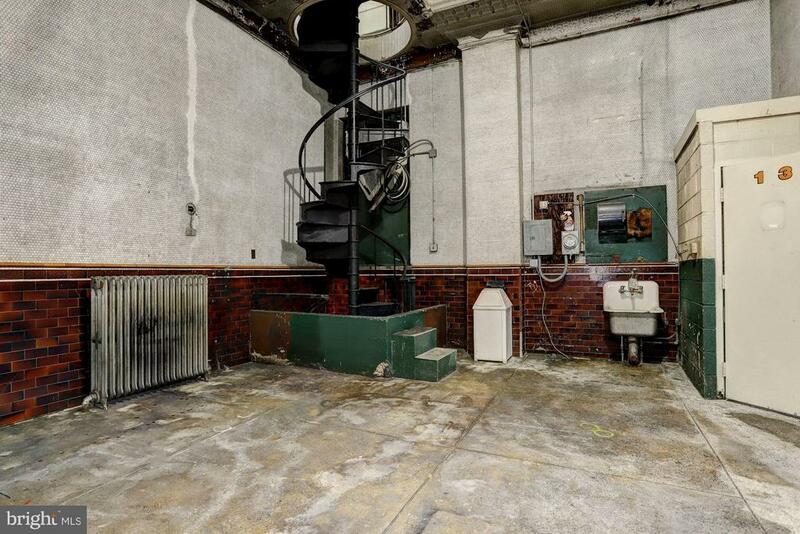 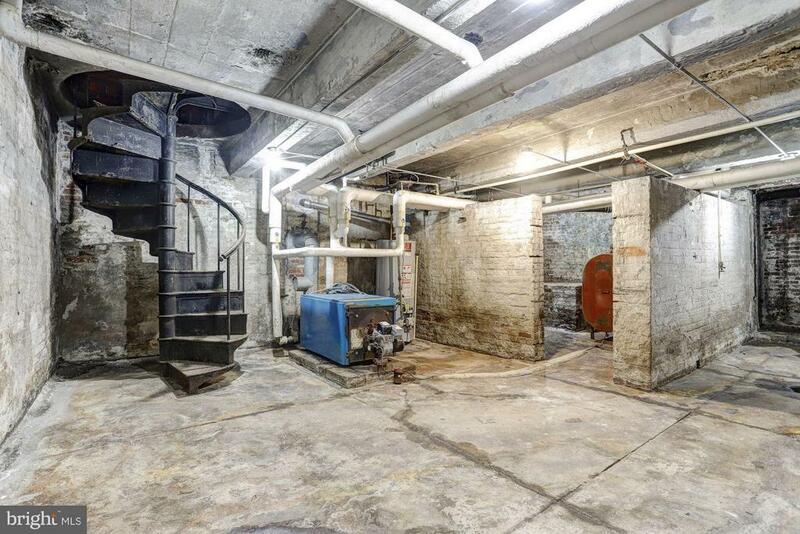 Well this is your opportunity to own your very own historic firehouse in Baltimore. 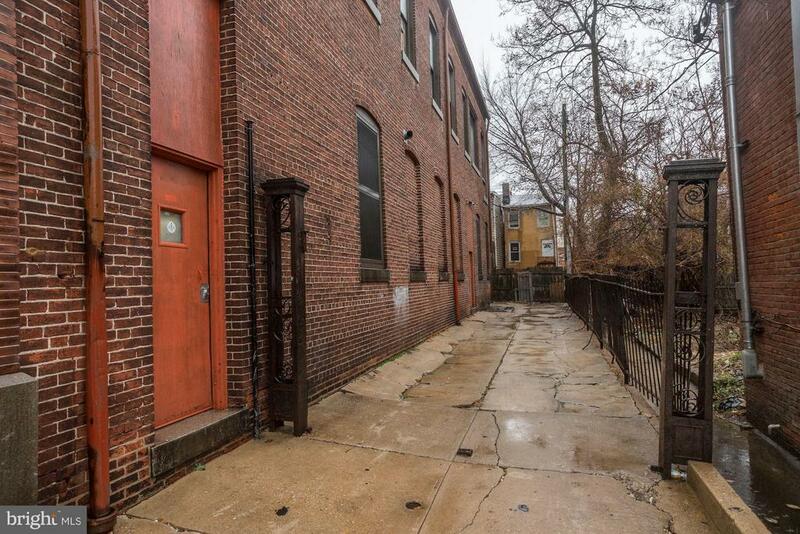 Walking distance to Johns Hopkins, this property is a shell and is ready for you to use your imagination to turn it into whatever you want it to be.